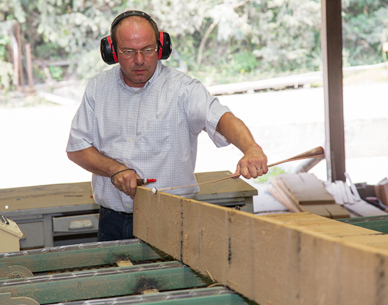 Our two retail hardwood outlets serve cabinetmakers, small shops and woodworkers who wish to select the best lumber for their projects. 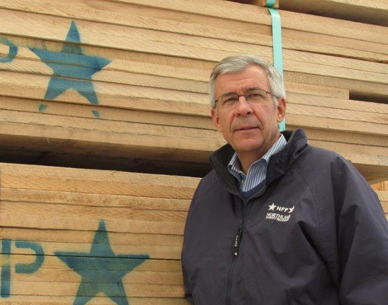 NFP’s customers across North America rely both on the quality and grade consistency of our kiln-dried Northern and Appalachian hardwoods and the expertise of our sales team. NFP currently exports to over twenty countries and has been selling quality kiln-dried hardwoods globally for over 40 years. With its beautiful dark color, excellent stability and Class I durability, Cambia by NFP® thermally modified wood brand makes an excellent choice for siding, trim and outdoor furniture. Northland Forest Products is now your source for Top Notch Walnut, a brand of steamed, kiln-dried walnut lumber known for its distinctive quality, even color, excellent widths and abundant heartwood. Stewardship A leader in responsible forest products, NFP has been Forest Stewardship Council® (FSC®) certified since 1998. 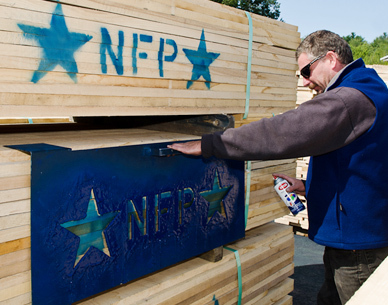 Experience A key strength of NFP is the combined two centuries of hardwood lumber expertise our team employs in delivering the very best hardwood lumber products to our customers. 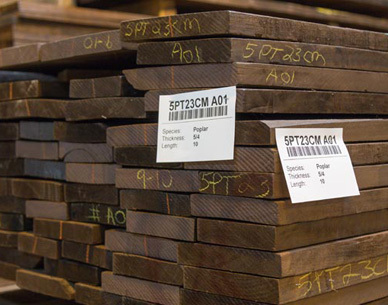 Innovation NFP embraces customer and environmentally focused innovation through digital lumber tallying and the production of thermally-modified hardwoods. 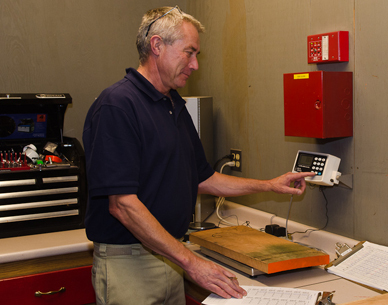 Quality NFP’s commitment to quality is centered on long standing relationships with our suppliers, dedicated production teams, excellent kiln-drying facilities, and NHLA certified graders. Our Customers From being among the first to offer pulled and ripped strips, to preparing mixed species/thickness loads, the needs of our customers have always driven production.